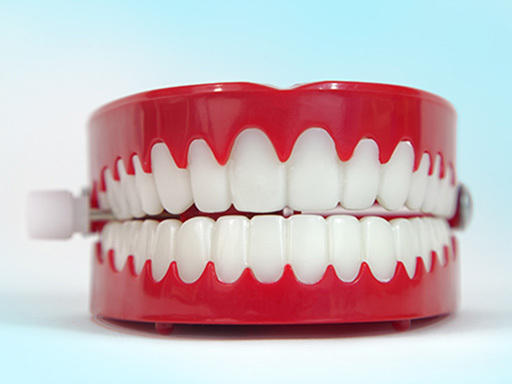 As simple as taking care of your mouth sounds, life can get in the way of maintaining a consistent oral care regimen. That's why we've created customized oral care routines to help you stick to the habit. 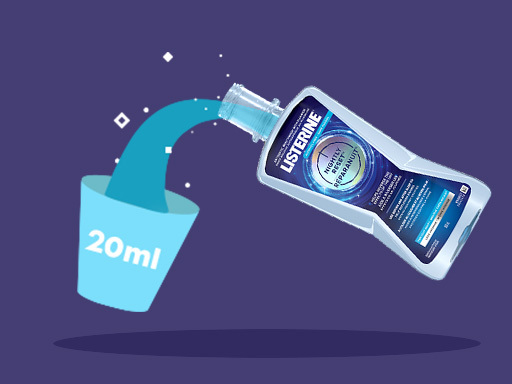 A proper teeth cleaning routine includes brushing your teeth, flossing, and rinsing with a LISTERINE® mouthwash. Learn how you can add LISTERINE® NIGHTLY RESET™ Rinse to your night time routine. LISTERINE® GO! 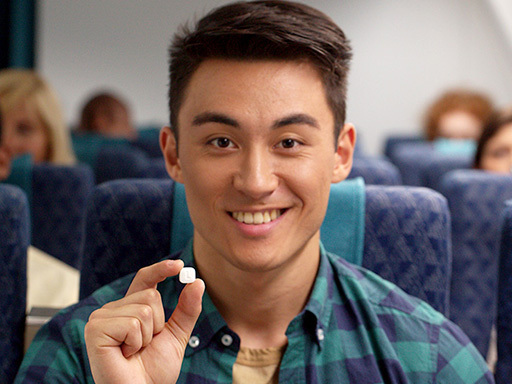 TABS™ once chewed transform to a liquid to help eliminate bad-breath odours. Find out how adding LISTERINE® antiseptic to your routine can help clean those hard to reach spots.